This study reviewed three philosophical accounts of happiness, and then tested those accounts with the Asiabarometer surveys conducted in six Confucian societies during the summer of 2006. 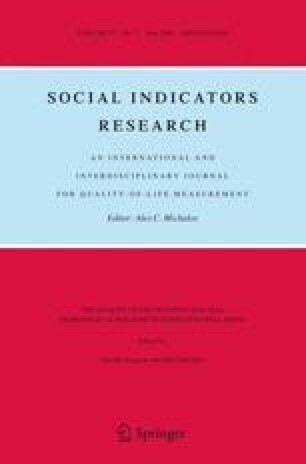 Statistical analyses of these surveys reveal that East Asians tend to experience happiness to a greater extent when they experience enjoyment together with achievement and/or satisfaction. The preponderance of such multi-dimensional conceptions in all those societies poses a direct challenge to a single dimensional account of happiness in the West. The analyses also reveal that positive assessments of interpersonal relationships matter more than the amount of knowledge or wealth in living a happy life in Confucian societies.